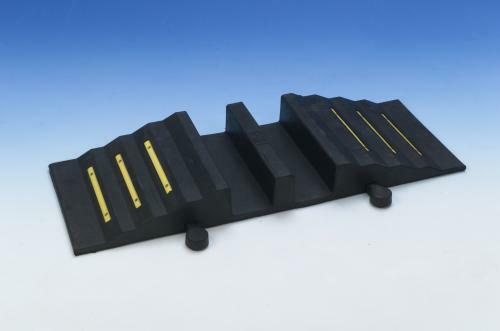 Manufactured in fibre reinforced natural/SBR rubber compound. 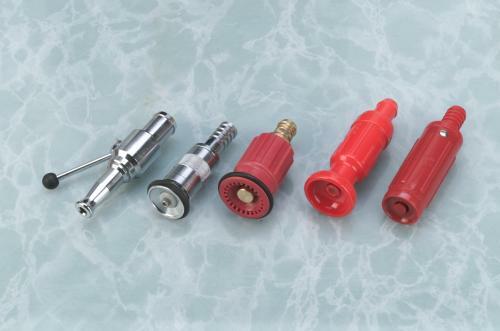 Plastic, Brass or Chrome Fire Hose Nozzles, twist operated jet/spray nozzle facility. For 19mm or 25mm Hose Tail. Brigade Hydrant Standpipe can be supplied with or without Non-Return Valve. 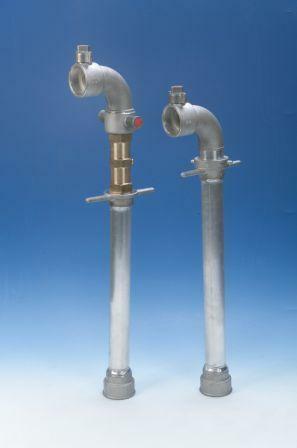 Standpipes are designed to obtain water from underground hydrants. Standard shaft height is 30″, the UK standard inlet is 2.5″ Female Hydrant Round thread, other options available. Outlet can be supplied in single or double, with double supplied with blanking plug. 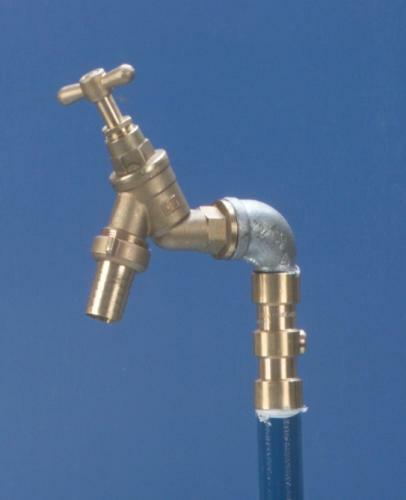 Contractors Standpipe supplied with a 3/4″ Brass tap and a standard 2 1/2″ female hydrant round thread base to BS750. Suitable for agricultural and industrial uses. Hydrant Key for the operating of underground hydrants, we offer three types of keys and bars.